Am I Getting the Best Discount? This is not the first time I was asked this type of question, so let’s compare: The question revolves around the fact that Kohl’s sometimes offers 10% off your purchase if you use your Kohl’s charge card. In reality, however. the Kohl’s CC discount is taken after all other discounts. Here’s an example. You shop at Kohl’s or their website and buy $100 of merchandise and there is a 20% off special. Let’s also assume, for this example, that you have $10 Kohl’s Cash (rewards) to spend. Your total after discounts is $72. ($100 – $10 Kohl’s cash = $90, minus 20%). Now you can deduct your 10% discount for using the Kohl’s Credit Card. 10% off the $72 price ($7.20) leaves $64.80. Not bad, but keep in mind that the 10% discount is really only 7.2% of the total price in this example. Now, if you can get a Kohl’s Discount Gift Card (DGC) that is higher than 7.2%, you will save money by using it. Kohl’s cards are running 12%-15% off on the giftcard sites at the time of this article, plus you can get an additional 1% off with eBates on some sites. Using the same numbers as in the example above, you pay the final total ($72) with a 12% DGC, and you save $8.64, bringing your total to $63.36, a difference of $1.44. Not a huge difference on a $72 purchase (2%), but if you are doing any serious Online or Retail arbitrage, this number will dramatically increase, and it is part of your BOTTOM LINE (profit). At the end of the year, if you have spent tens of thousands of dollars in a store, 2% looks really big. Using a DGC that is 15% instead of 12% will increase your savings even further. Another example is TJMaxx / Marshalls. You get 5% for using their CC for purchases in store or on their website, but you can get over 20% off at times by using a discount gift card instead. I use the TJX Credit Card to buy the discount gift cards. The CC only discounts 1% for out-of-store purchases, but combined with 1% Ebates and the value of the discount gift card, it is far better than accepting the 5% they offer for using the card. 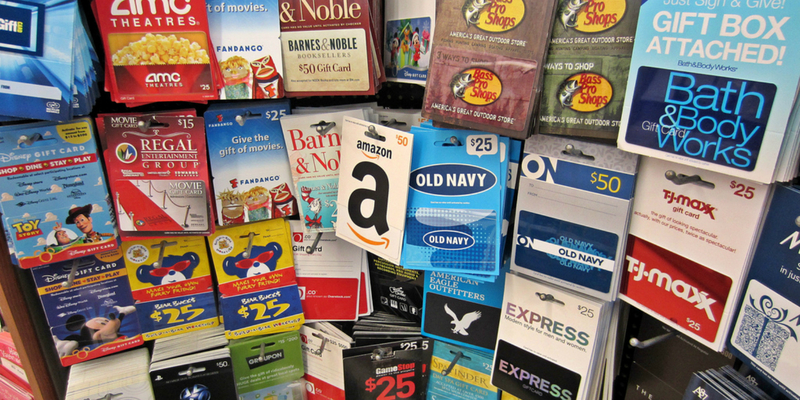 Using a rewards card to buy discount gift cards is the icing on the cake! So the facts are – A higher discount is a higher discount. Whether you buy it ahead of time as in the case of Discount Gift Cards, or take it at the register, using the highest percentage off will result in the most savings. Saving the most on your purchases is a way to increase your NET income without increasing your sales. Here’s to a BETTER Deal! 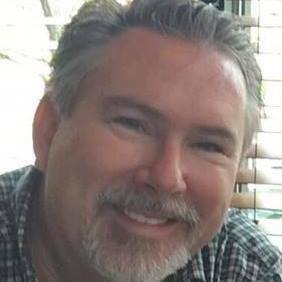 Greg Purdy is the founder and co-owner of Seller Essentials, the resource website for all things Ecommerce, which includes Essential Daily Deals, the Online Arbitrage list used by professionals around the world. He lives in Maryland with his wife and children. Presence of a third-party trademark does not imply any relationship with that third party or that the third party endorses Seller Essentials or its services. Seller Essentials LLC is a participant in the Amazon Services LLC Associates Program, an affiliate advertising program designed to provide a means for sites to earn advertising fees by advertising and linking to Amazon.com. Seller Essentials also participates in various other affiliate programs.